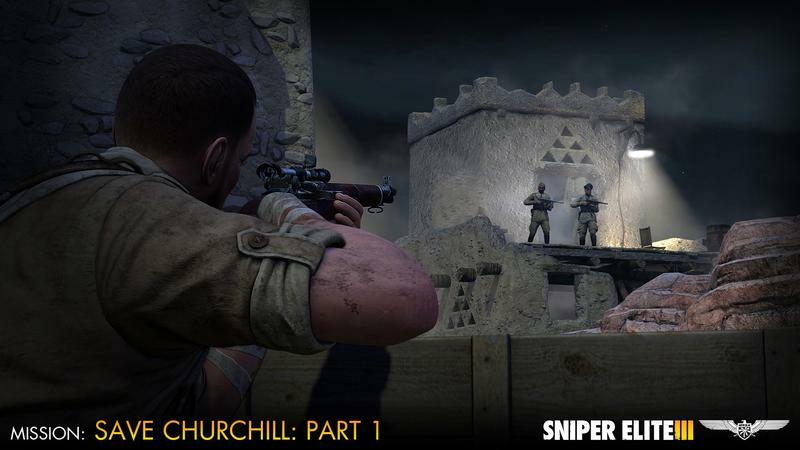 If you enjoy sniping enough to have pre-ordered Sniper Elite 3, you’ve already had the chance to kill Adolf Hitler. 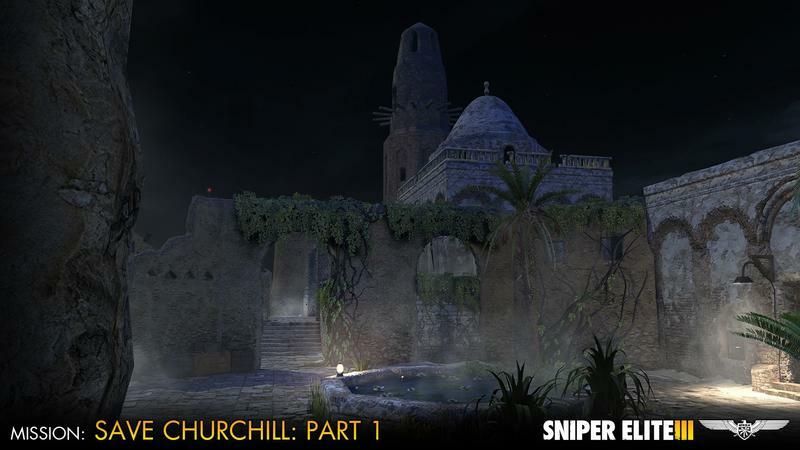 Now, it’s time to save Winston Churchill. 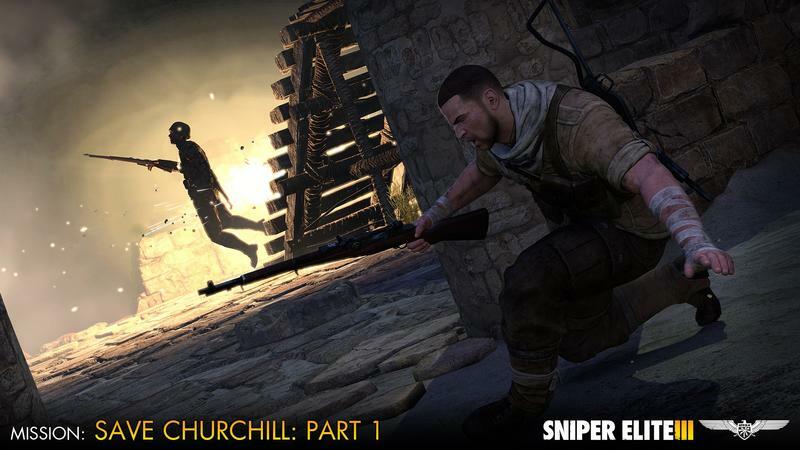 Sniper Elite 3 developer Rebellion released this week the first part of a three-part downloadable campaign to save the legendary British politician. 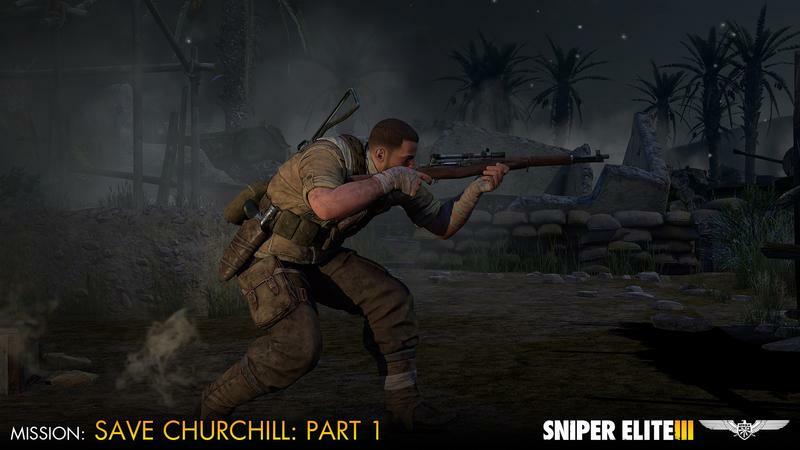 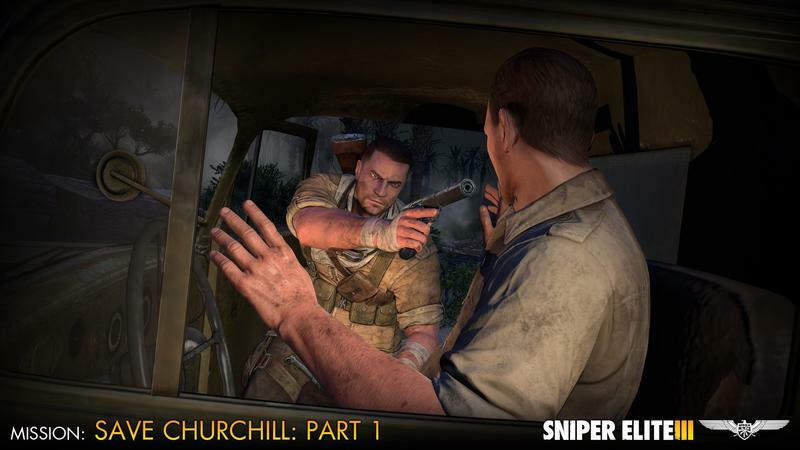 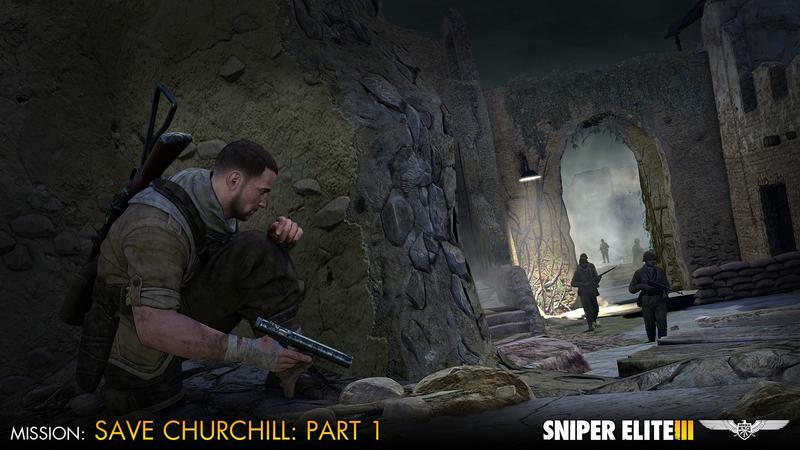 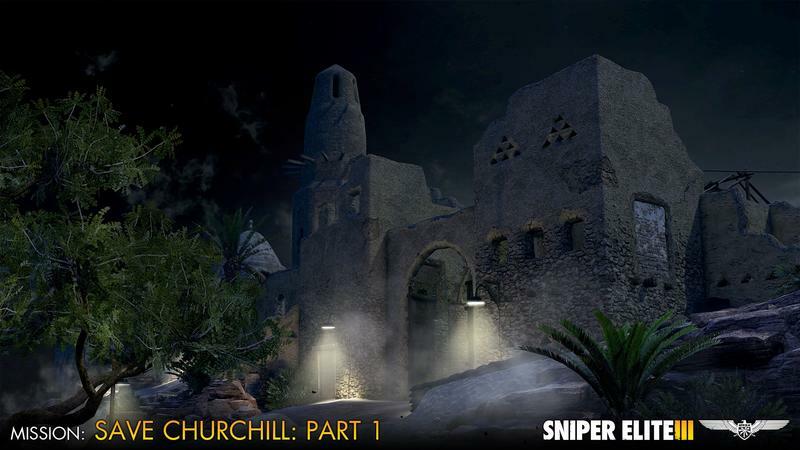 The campaign is set after the events of Sniper Elite 3 and has you taking up your rifle to stop a Nazi assassination attempt on Churchill in the days before the 1943 Casablanca Conference. 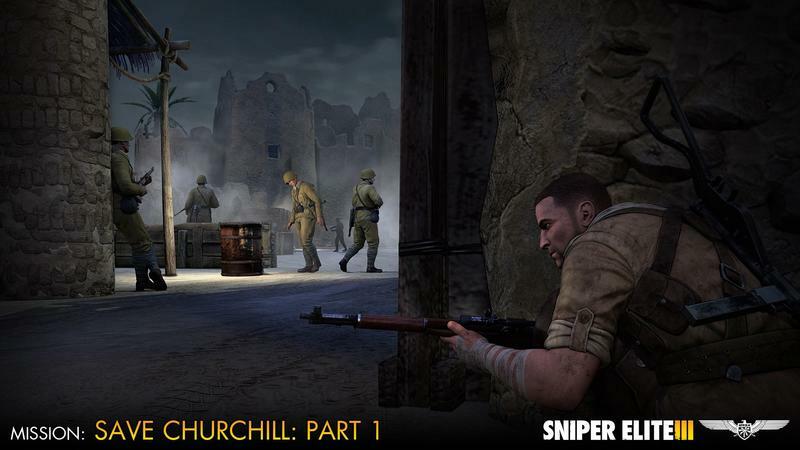 The first part is already available on Steam and will be heading to consoles – PlayStation 3, PlayStation 4, Xbox 360, and Xbox One – pretty soon, according to the developer. 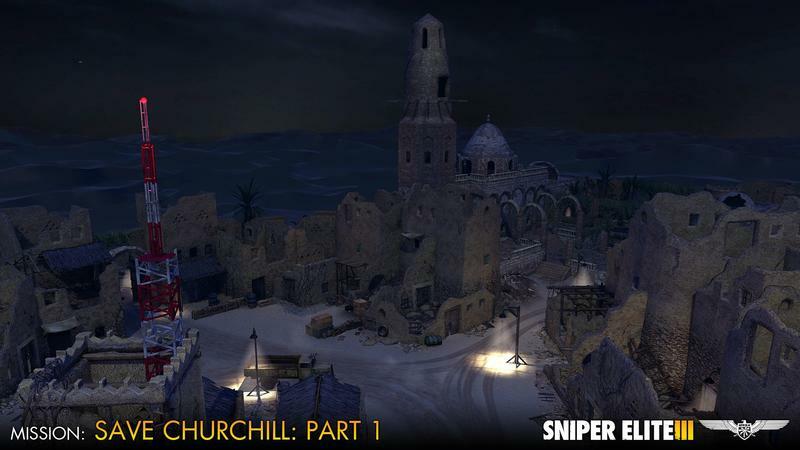 What I’m hoping for is a campaign that allows you to play as real historical sniper Simo Hayha, a Finnish sniper with over 700 confirmed kills.